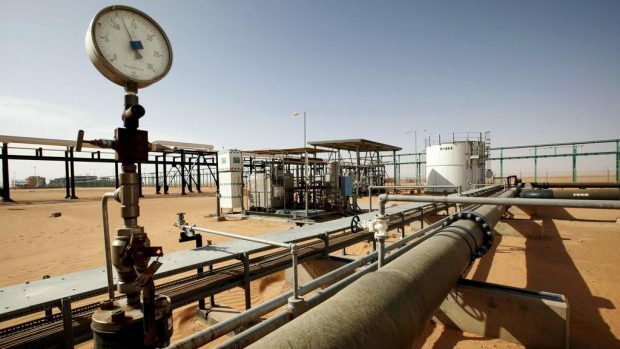 The Libyan biggest oilfield, Sharara, has been shut down by a number of protesters from the Fezzan Rage Movement, the movement said on is social media pages. The movement said the shutdown also included El Feel oilfield. The closure is because of the inaction of the National Oil cooperation and the Presidential Council as well as all concerned authorities toward the demands of the residents of the south, the movement explained.